UPDATE. A video of the talk is now available here. A little rough in voice and ideas, some of which hours later I revised. Such is the nature of the beast of an outbreak. But some good info I hope and some lively discussion afterwards. 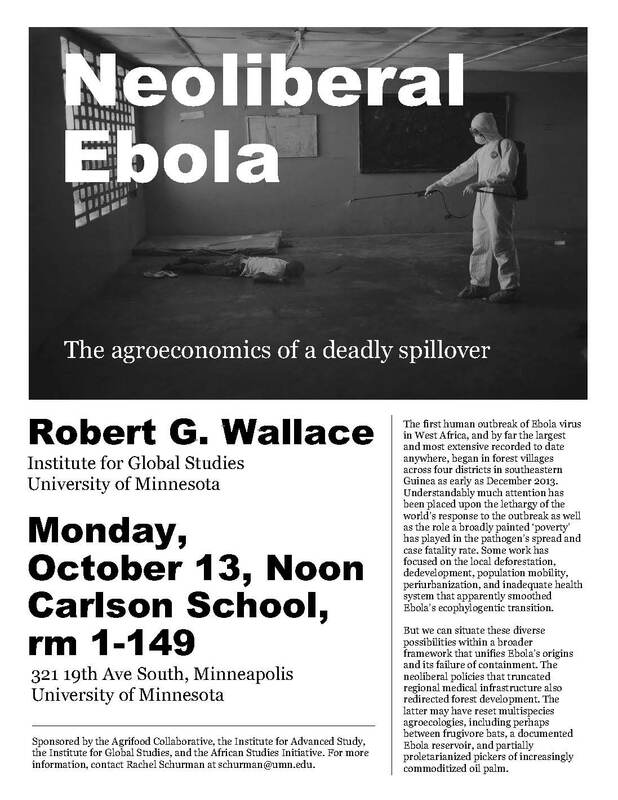 For those of you in the Twin Cities area, Monday I’ll be giving a talk on Ebola at the University of Minnesota. 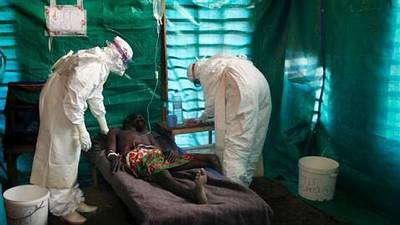 The first human outbreak of Ebola virus in West Africa, and by far the largest and most extensive recorded to date anywhere, began in forest villages across four districts in southeastern Guinea as early as December 2013. 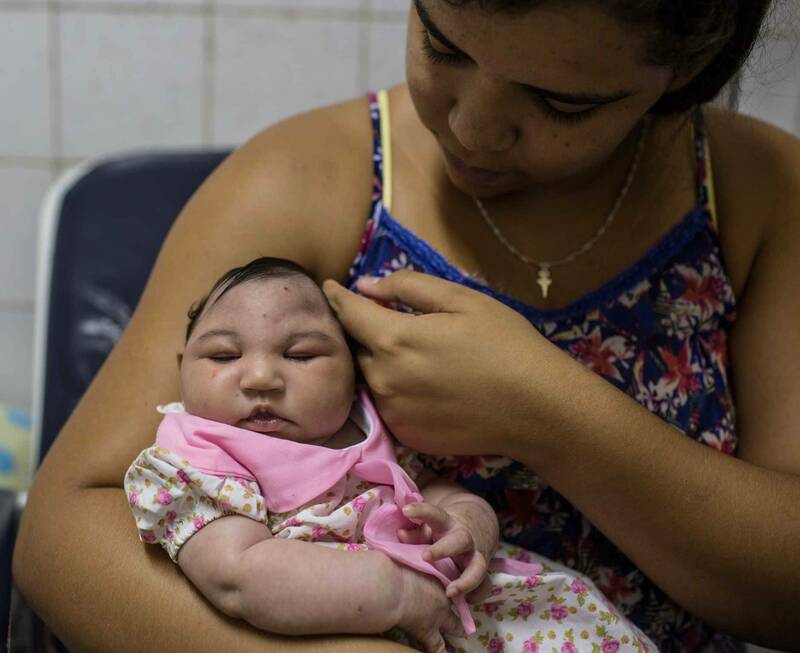 Understandably much attention has been placed upon the lethargy of the world’s response to the outbreak as well as the role a broadly painted ‘poverty’ has played in the pathogen’s spread and case fatality rate. 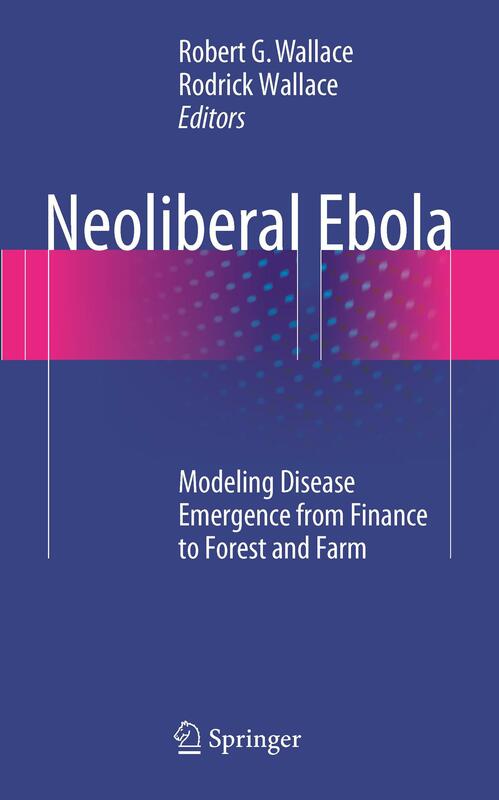 Some work has focused on the local deforestation, dedevelopment, population mobility, periurbanization, and inadequate health system that apparently smoothed Ebola’s ecophylogentic transition. But we can situate these diverse possibilities within a broader framework that unifies Ebola’s origins and its failure of containment. 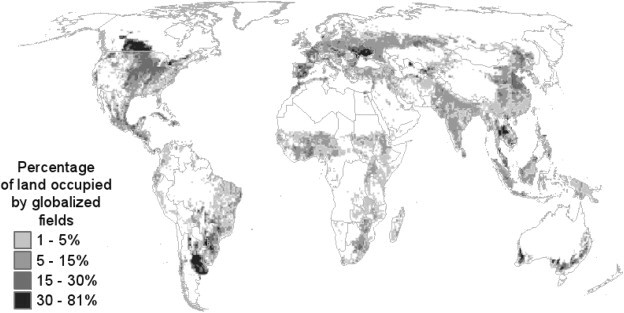 The neoliberal policies that truncated regional medical infrastructure also redirected forest development. The latter may have reset multispecies agroecologies, including perhaps between frugivore bats, a documented Ebola reservoir, and partially proletarianized pickers of increasingly commoditized oil palm.